About this coffee: It might be a surprise to learn that Brazil has the largest population of Japanese outside of Japan. Due to the high land taxes imposed on Japanese farmers at the end of the 19th Century, many skilled farmers and labourers where unable to work and looked to emigration to earn a living. Brazil was experiencing a massive economic boom at this time, with its coffee industry growing fast and farms found themselves with a labour shortage. In 1907 both countries signed a treaty permitting Japanese migration to Brazil. The family of Armando Tomizawa, Sao Bentos owner, moved to Brazil in 1920. At a young age Amando was working on coffee farms and eventually brought Sao Bento in the Cerrado Minerio region. 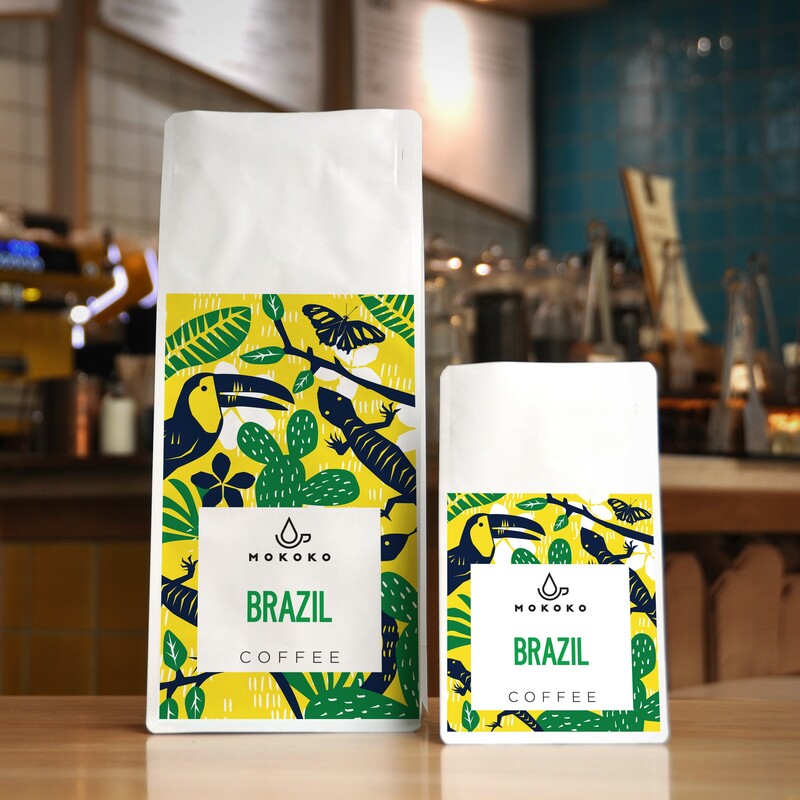 This coffee has all the nutty flavours of a Brazil, however, with massive sweetness and lots of florals.